For the first time ever, the Fields Medal — popularly known as the Nobel Prize for mathematics — will be announced from India. The country will be the host of the prestigious International Congress of Mathematicians 2010. The Congress, which was first held way back in 1897, will take place in Hyderabad from August 19-27. The Fields Medal is awarded to the world’s best mathematicians at the Congress, held once every four years. The women part of the congress will take place two days before. It will feature over 400 women mathematicians, 40 of which play chess against world champion Vishwanathan Anand. 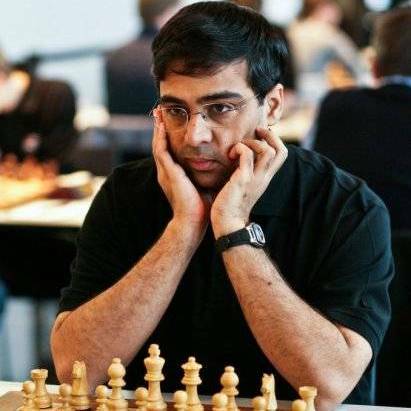 This will be one of the first public events that Anand has scheduled for after the World Chess Championship.